Will Tobacco Regulators Choose Ideology Over Public Health? Editor’s Note: Public health officials have an historic opportunity to end tobacco use by embracing non-combustible products such as IQOS. Will regulators seize the opportunity or will they allow ideological opposition to win? MARLBORO is set to be consigned to history after a tobacco giant pledged to set an end date for the sale of cigarettes in Britain. Dr Moira Gilchrist, vice president of science and public communications for Philip Morris International (PMI) told MPs today that the company is ready to stop selling traditional tobacco products and move on to safer options. Black market demand for cigarettes will increase every time Australian cigarette prices rise, Liberal MP Craig Kelly says, backing a crackdown on illicit sales. Prohibitively expensive cigarettes in Australia have created a black market demand for illicit tobacco, Liberal MP Craig Kelly says. The government has moved closer to introducing penalties of up to 10 years in prison for manufacturing illicit tobacco, with legislation to create new offences passing the lower house on Wednesday night. HMRC said more than 6,000 cigarettes and eight kilos of hand-rolling tobacco were recovered. 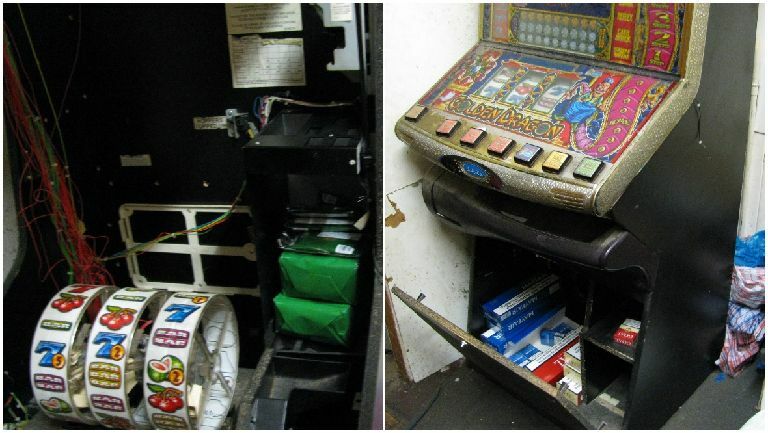 Illegal cigarettes and illicit tobacco hidden in a fruit machine were seized by customs officers in Edinburgh after a criminal gamble backfired. A joint operation led by HM Revenue and Customs (HMRC) targeted several retail premises in the city on Friday. He called out the government for acknowledging the importance of allowing branding for recreational marijuana so buyers can tell the difference between legal and illegal pot products, saying the same logic should apply to tobacco.